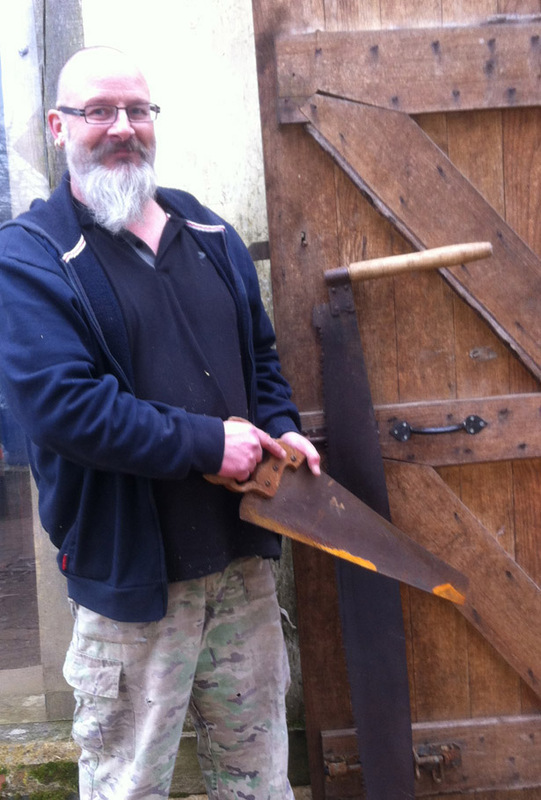 Have you got an old saw hanging on your shed wall, perhaps a venerable heirloom and a reminder of a family member who is no longer with us? Wouldn't it be great to take Grandad's old saw and restore and sharpen it so that it cuts wood like it used to? On this one-day course at Orchard Barn you can learn the skills you need to sharpen that old Saw and put it to work again. The sharpening process certainly requires patience, mindfulness and attention to detail, but once you've learnt the steps you need to follow to assess what's wrong with a Saw and put it right, it's not difficult. No previous experience is needed and all tools and materials will be provided, including old saws in need of restoration. Bring your own saw along for assessment advice if you wish, but remember, what you will take home from this course is the knowledge and understanding of how a saw cuts wood and how to make it do that as well as possible. Orchard Barn is entirely off-grid, so bring a flask and a packed lunch and be prepared to embrace the off-grid ethos of this unique and magical place. PLEASE NOTE this course is for sharpening rip and cross-cut carpentry saws up to 28"/700mm long. To learn more about long saws and specialist forestry saws, come to Sawfest on Saturday 16th June.